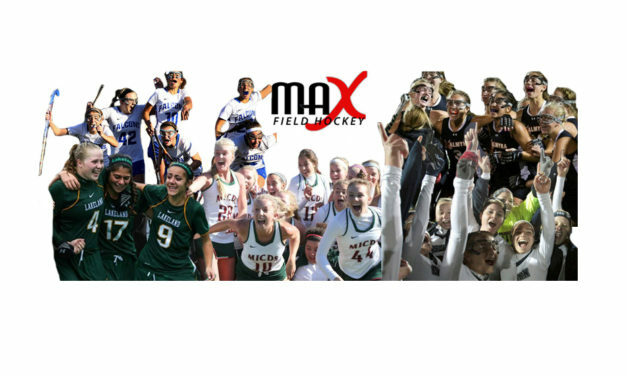 MAX Field Hockey’s release schedule for the upcoming 2016 High School Preseason Rankings & players-to-watch. 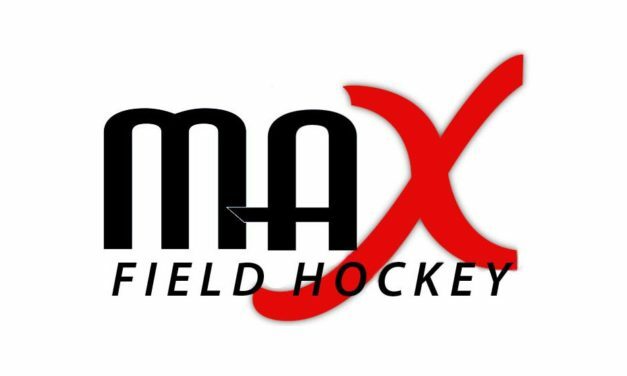 With the 2016 High School Field Hockey season right around the corner, we wanted to share our plans for the Fall– MAX Field Hockey is expanding our High School Field Hockey coverage further than we ever have before! 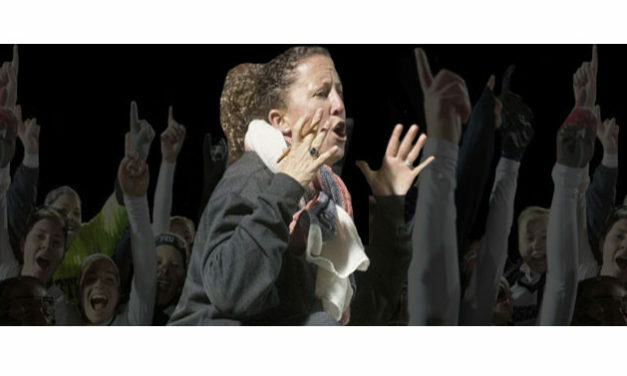 What is it that puts the Eastern Regional Field Hockey program on an entirely different level from other programs across the country year after year? 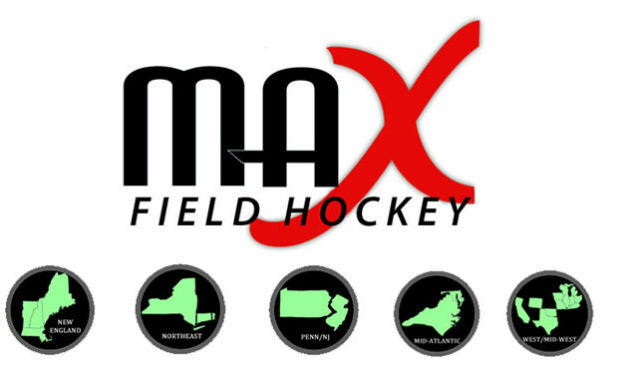 Congratulations to MAX Field Hockey’s 2015 High School Regional & National Coaches of the Year! 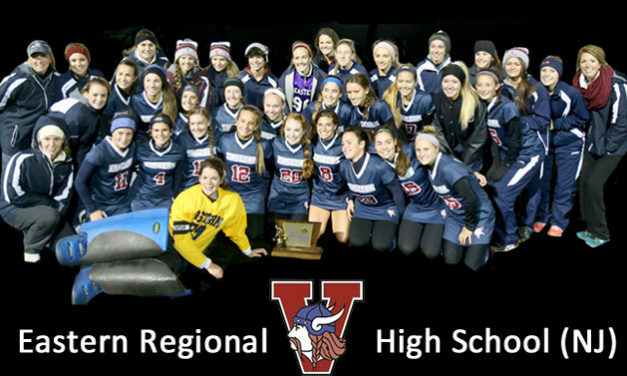 The Eastern Regional High School Vikings from Voorhees, New Jersey are the 2015 High School National Champions! 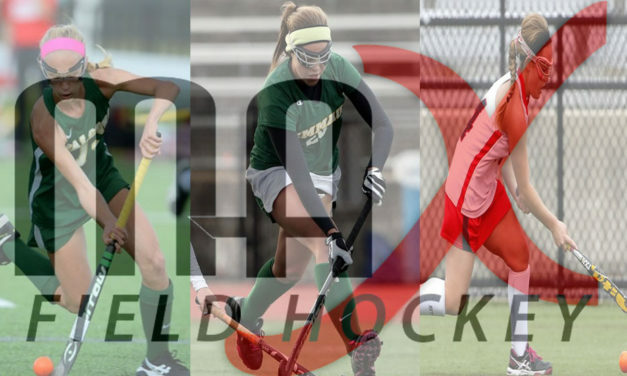 Congratulations to MAX Field Hockey’s 2015 High School All-Region Teams!